Celebrate with Ruth Ayres Writes …. because we need to celebrate moments in our lives every chance we get. On Friday, my students met with their book clubs for the very first time. Our classroom buzzed with so many conversations going on in every corner of the room. There was laughter, the rustling of pages as specific passages were sought for, and the occasional raised voice of someone trying to make a point: all the ingredients of lively book talk. At one point, I paused from my job of going from group to group to listen in, and just sat back to take in the scene. All the work we’d been doing with our first readloud was in evidence. On Monday, the Some Kind of Courage work which graces one wall will be replaced with book club work: the new questions and theories we want to keep track of, the big ideas that hide within the plot lines of these stories, and the development arcs of new and interesting characters. Our reading year goes on, and we look forward to many more shared reading experiences. But, somehow, nothing will quite match our first. So, I celebrate that first read aloud, and all the reading magic that it opens up in our sixth grade classroom. My most important goal every new school year is that I want my sixth graders to leave our classroom more invested in their reading lives in June than they were in September because they have come to know the value of “wild reading” – the kind of reading that Donalyn Miller’s quote above describes. To achieve this goal I will have to effectively organize time, assemble a library of great books, communicate the joys of my own reading life, talk to my kids about the books they are reading, and find opportunities to nurture a community of readers who love nothing more than a lively conversation about what they are reading and how it speaks to them. The surest tool in my reading teacher toolkit to lay a foundation for all of that is the read aloud, and this is why I spend so much time choosing and planning out that first read aloud of the school year. *length: the first read aloud has to be on the short side, a book I can finish reading to my kids in two weeks. Kids hate it when we teachers begin a book with great gusto and then peter out, either reading a chapter a week or just abandoning the book entirely. So, I go all in – I make it as intense and theatrical as I can, so they remain engaged in and remember the story. *a mystery or an adventure: I find that these books work really well for the beginning of the school year, when my sixth graders are usually distracted by all their concerns about middle school life and are not looking to be worried by books that tackle topics like bullying and learning differences. A mystery or an adventure is somewhat escapist, and you have to pay close attention for clues – that’s a perfect combination for those challenging first two weeks! 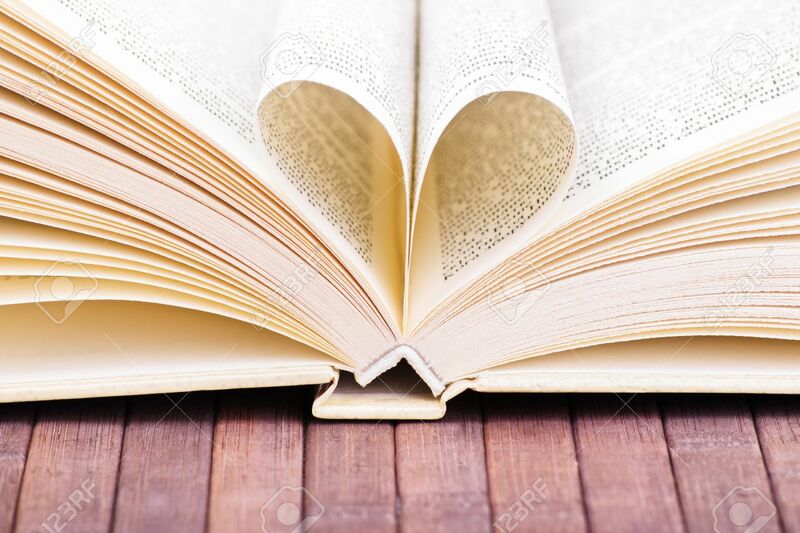 *heart: the story and characters have to have heart – they need to pull each reader into the story, and make them care about the outcome. I look for positive characters who show a capacity for growth – characters my students can find believable but can also emulate. The struggles and victories of these characters must stick with my students in ways that they will remember across the span of the school year, for they will be the touchstones we will refer to many times and for many reasons. *content: we will spend the year reading many books about difficult and timely topics, books that present challenging circumstances in our past and current history, and books that explore all manner of personal issues – from bullying to divorce, learning differences, and gender identity. I find that my sixth graders are consumed with stress about their first year of middle school, a book focuses on something they are privately struggling with and are not yet able to speak about in their new classroom community (divorce or gender identity for example), might just add to that stress. So, I reach for books that touch upon such difficult issues in a tangential way which allows for broader discussion. *humor: it helps to have reasons to laugh together at the beginning of the school year, it’s always reassuring for both students and teacher to know that they can count on the fact that everyone in the room (to varying degrees) has a sense of humor. We are ALL going to need this! *sorrow: it also helps to have reasons to sniffle a bit together. When I choke up or have to reach for a tissue, it gives my kids permission to know (right away) that it’s okay to cry – great stories reach into our hearts and make us want to cry, too. I choose books that have moments of sorrow so that reaching for that tissue is a collective experience; after all, we bond through laughter and tears alike. *addressing “the curriculum”: The first read aloud of the school must also touch upon certain foundational teaching points which we will address as we read – the story arc, character development, the role of setting, and the Notice & Note signposts. In our school, we move from the first read aloud to realistic fiction book clubs where our students will dig deeper and elaborate further in smaller groups; that first read aloud must also serve the mandates of our curriculum. Red Kayak by Priscilla Cummings: Set in the Chesapeake Bay area, this is a story of friendship, and choosing between what is true and what is safe. Cummings does a wonderful job setting up the problem and developing the main character’s moral plight – it is a true page turner. This served as our first book for many, many years. Some Kind of Courage by Dan Gemeinhart: Set in the wilderness of 1890s Washington State, this is a grand adventure. Eleven year old Joseph Johnson has lost everyone in his life but his beloved horse, Sarah, and then she is stolen, too. Joseph has no choice but to face whatever stands in his way to getting Sarah back – bears, murdering thieves, or dangerous terrain. This was our read aloud last year, and my kids were thrilled to follow the experience with a Skype visit with Gemeinhart, which was a wonderful experience for us. This year, after mulling over several excellent new books, we returned to, and just finished, Some Kind of Courage. My students were thoroughly engrossed in the story, once again, and the whole experience of following the highs and lows of Joseph’s adventures has brought our class closer together as community of readers and learners.